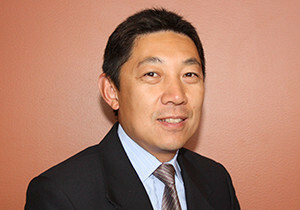 Wen Liang has more than 20 years of construction management experience overseeing multiple projects in the Washington, D.C. metropolitan region. He has been responsible for the initial estimating, contract negotiation, project schedule implementation, cost controls, conditions change, invoicing and close-out. Mr. Liang is familiar with IDIQ, on-call, and emergency contract work. He has overseen some of the company’s high profile projects such as DDOT re-construction of 7th Street for re-building Eastern Market, sewer improvement for the River Oaks subdivision in McLean, Va., and NAVFAC Warrior Transition Units at Walter Reed Medical Center in Bethesda, Md. Mr. Liang is responsible for broadening the company’s client base and making sure our customers’ voices are heard and needs are met. Mr. Liang has an MBA from the University of Baltimore and an M.S. in Construction Engineering and Management from the University of Maryland. 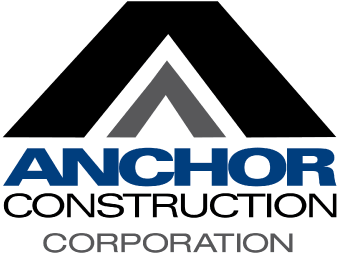 Anchor Construction Corporation has been providing superior utilities and infrastructure construction services to the Washington, D.C. and Baltimore communities for more than 30 years. Please click to see some of our awards. Copyright 2017 - Anchor Construction. All Rights Reserved.